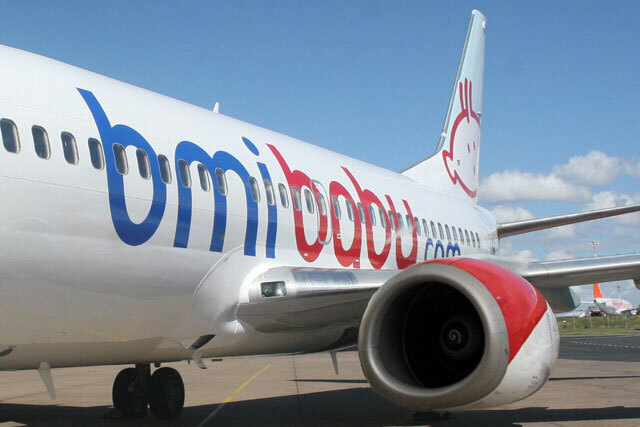 Approximately 500 jobs are at risk at bmibaby, as the budget airline moves into a consultation with its employees and considers its options, which include possible closure of the airline. Peter Simpson, BMI interim managing director, said: "Bmibaby has delivered high levels of operational performance and customer services, but has continued to struggle financially, losing more than £100m in the last four years. "In the consultation process, we will need to be realistic about our options." The possible closure of bmibaby follows the purchase of BMI by IAG, the owner of British Airways, from Lufthansa. The closure, should it go ahead, will be made in September. A consultation with trade unions has begun. It is unclear how many marketing roles will be impacted by the job losses. BMI employs a total of 497 people in the UK. Included in this figure are 83 head office staff, who could include marketing roles, although BMI would not confirm this. IAG has consistently stated that bmibaby and BMI Regional do not form part of its long-term plans and has announced that some bmibaby routes will be stopped from next month. It is still open to offers for bmibaby, but has previously disclosed doubts that a buyer can be found. The budget airline, based at East Midlands Airport, is losing around £25m a year. BMI's mainstream operations are being integrated into BA and BMI said progress had been made with a potential buyer for BMI's regional arm, BMI Regional.